"Ucan2" recognize your potential and learn to play better golf with the basic fundamentals. Great practice facility, 18 holes of Golf, two chipping and putting greens, sand bunkers and the practice range has lights. I teach and coach students of all ages. "I am fool of knowledge of the game, passion, drive, a lot of oomph!" 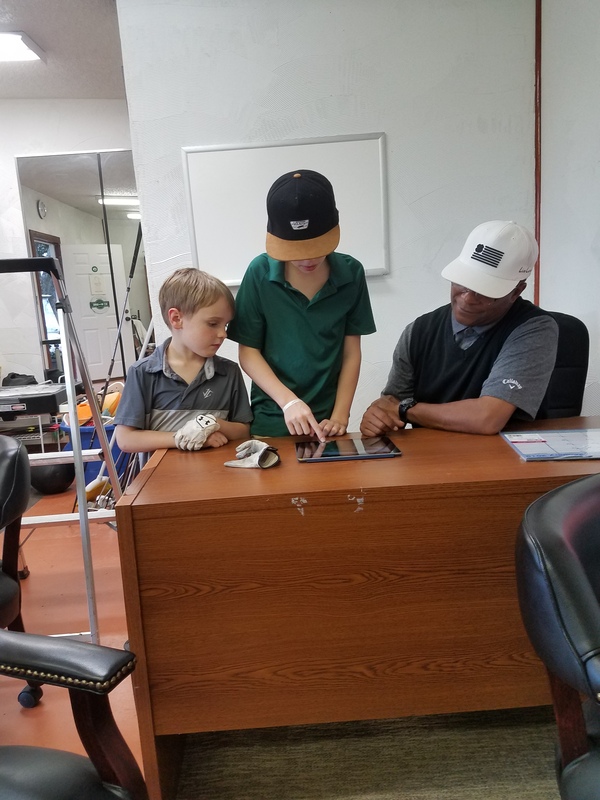 Contact me and for more information @ 512.971.9860 or visit www.ucangolf2.com on how to book your first lesson, individual lesson, group lesson and even hosting a golf tournament. I teach within a philosophy, not a system, because it gives me more flexibility to fit a student's needs. It is extremely important to assess each student’s ability, desires, goals, and commitment to practice and then develop a teaching plan that will enable them to be successful. GREAT Client Care....very engaging and positive spirit. 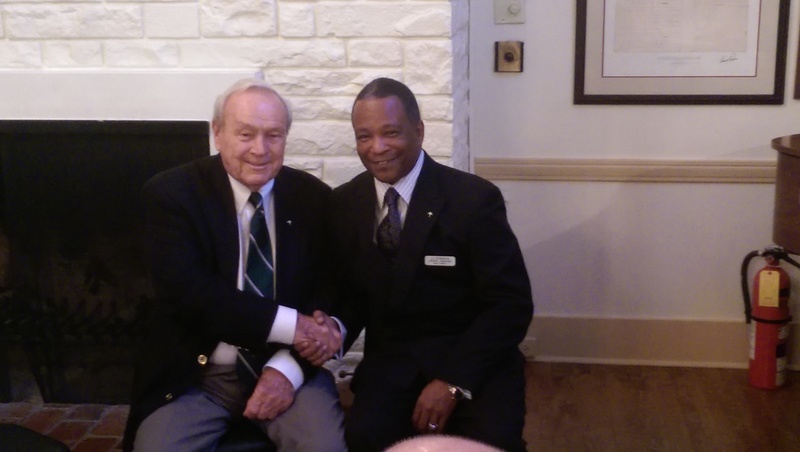 He had a very fun attitude, yet was able to give meaningful golf instruction that made a difference. My son enjoyed the time with JJ and we are planning to go back! Randi Romack (on the right)from Westlake H.S. received a full scholarship this year to University of Tulsa. I was also very fortunate to play with some of the best players on the PGA Tour and worked for PGA tour player Calvin Peete as his road manager in the 80’s. Been in the golf business and teaching over 20 years. 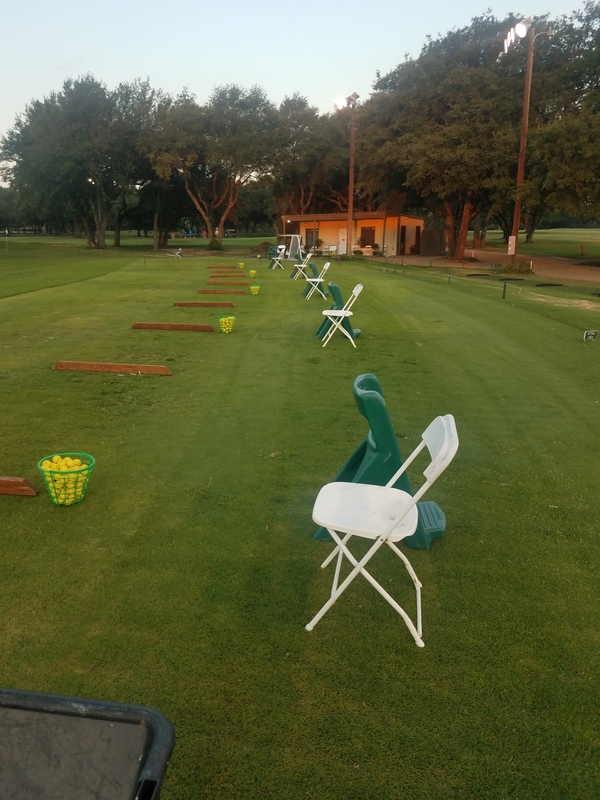 Call me directly @ 512-971-9860 or visit www.ucangolf2.com for special pricing and gift certificates for beginners, juniors, advance players and group classes. Give your loved ones or yourself the Gift of Golf this Christmas. I am excited to offer you the holiday gift that keeps giving. 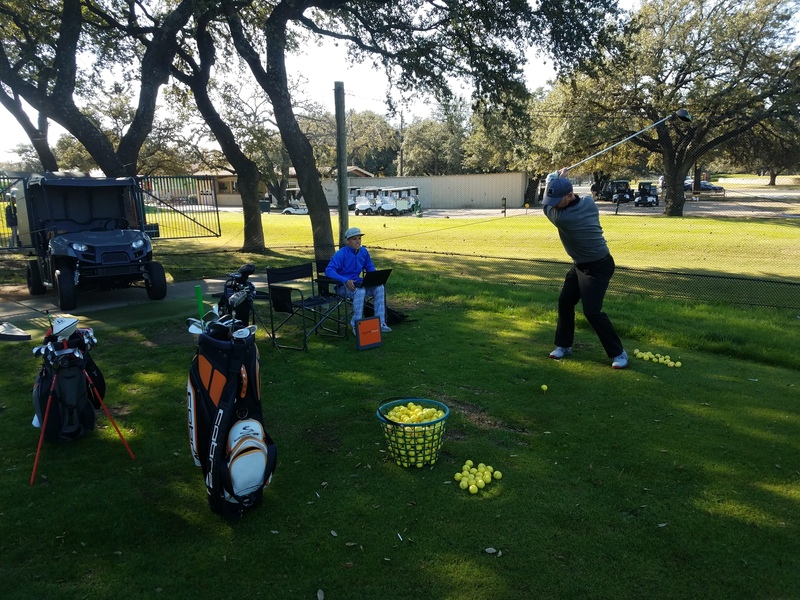 This NEW lesson package will allow you to take 6 private lessons, have unlimited use of the driving range and unlimited golf privileges now through March 31, 2019, with no monthly dues. This is the perfect gift for your loved one who wants to learn to play golf, needs to improve their game or for your young ones interested in learning and getting more involved in golf. • Includes 6 private one-hour lessons with JJ Jennings. • Includes Full Membership/Golf Course Access for your entire family through March 31, 2019. • During this time, you would not be billed ANY monthly dues for your membership. Learned the game of golf and teaching methods by first instructor Geroge Hannon starting in 1978. As young as 4 years old to H.S., College, top amateurs and pro's . The Special Olympics for golf and First Tee. Congratulations to Chris for winning a tournament a few weeks ago. For winning, Chris and his brother in law will compete together in the 2017 PNC Father/Son Challenge on Thursday and Friday Pro-Am event. The event, which consists of former major or Players Championship winners and their sons/daughters competing in a 36-hole scramble format, is set for Dec. 15-17 at The Ritz-Carlton Golf Club in Orlando, Florida. ***UPDATE - Congratulations to Chris Nickens for winning the Pro-am! Congratulations Westwood H.S. 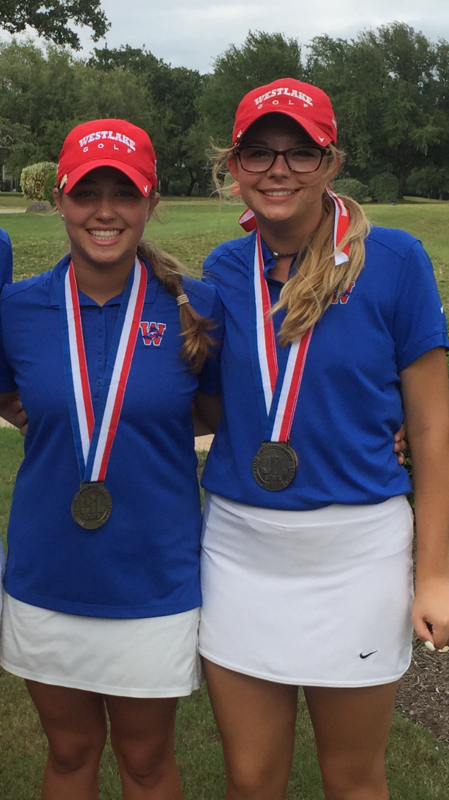 girls on your recent victory and to one of my students Shaina for being the low medalist (72) and shooting her lowest score....your hard work is showing great results! Congratulations to Dillon Hamn on wining the 2018 Balcones Club Championship! A Good Listener: Will attempt to discover who you are, how you best learn, and what your goals and dreams are for your golf game.